I've been finding a lot of comfort in quotes. 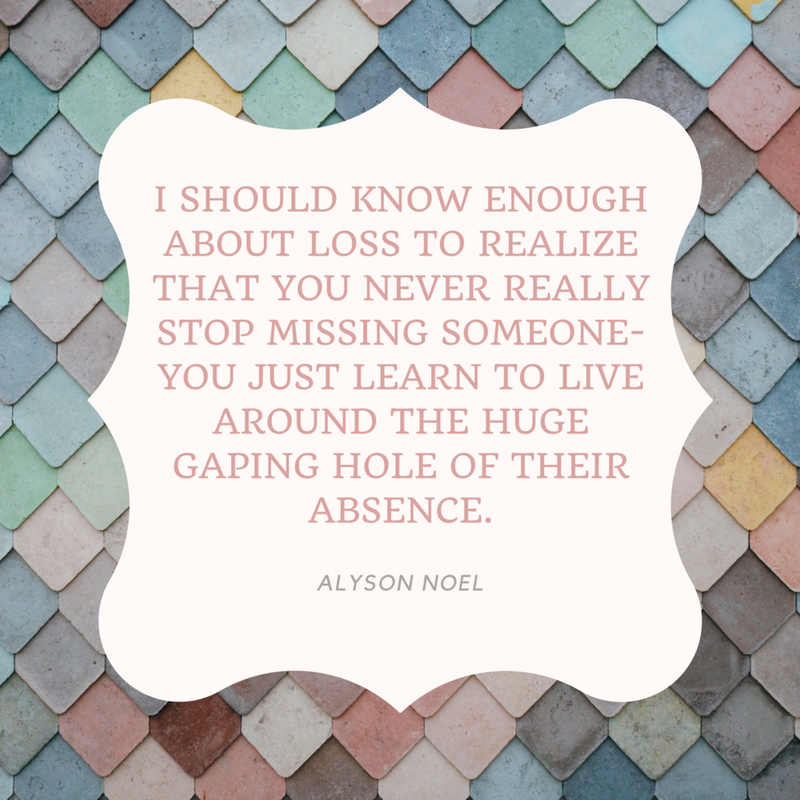 Just knowing that other people had been where I was currently standing in loss and had somehow made it through, gave me a lot of hope. Here are some of the quotes that I found most helpful. It is as if the intensity of grief fused the distance between you and the dead. Or perhaps, in reality, part of one dies. Like Orpheus, one tries to follow the dead on the beginning of their journey. But one cannot, like Orpheus, go all the way, and after a long journey, one comes back. If one is lucky, one is reborn. 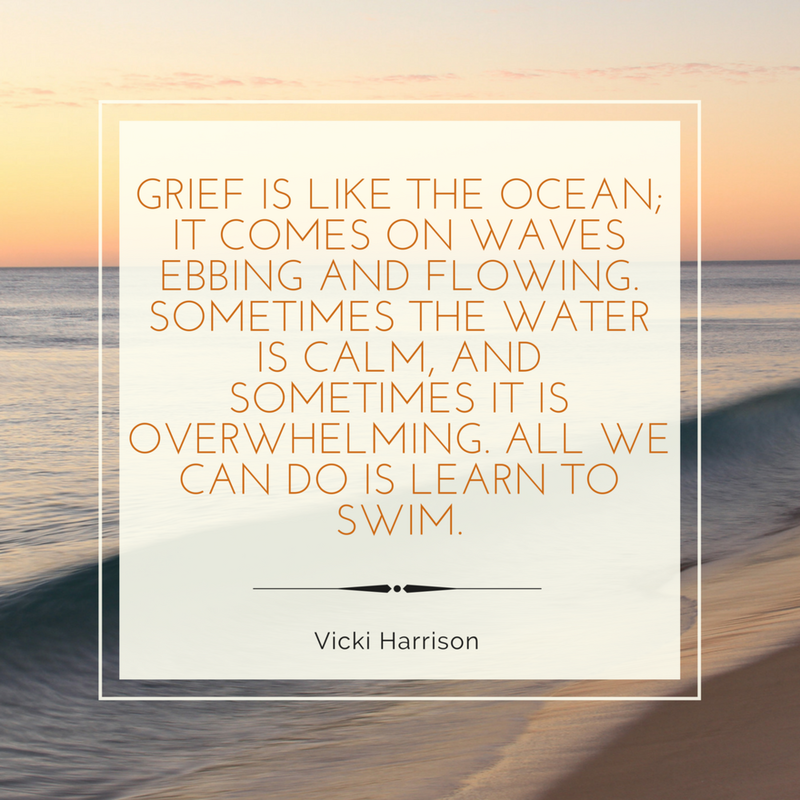 "Real grief is not healed by time…If time does anything, it deepens our grief. The longer we live, the more fully we become aware of who she was for us, and the more intimately we experience what her love meant for us. Real, deep love is, as you know, very unobtrusive, seemingly easy and obvious, and so obvious that we take it for granted. Therefore, it is often only in retrospect – or better, in memory, that we fully realize its power and depth. Yes, indeed, love often makes itself visible in pain."